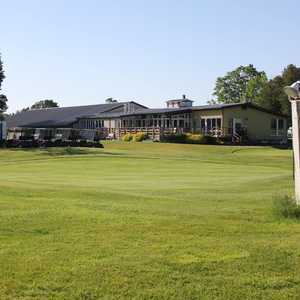 Although it is located less than an hour away from London, Kitchener, Waterloo, and Guelph, Black Horse Golf & Country Club manages to stay tucked away in an idyllic, rural setting. 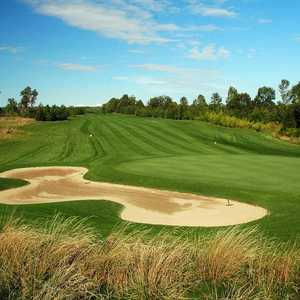 The golf course sprawls across 200 acres of gently rolling terrain that is blanketed with over 20,000 trees. 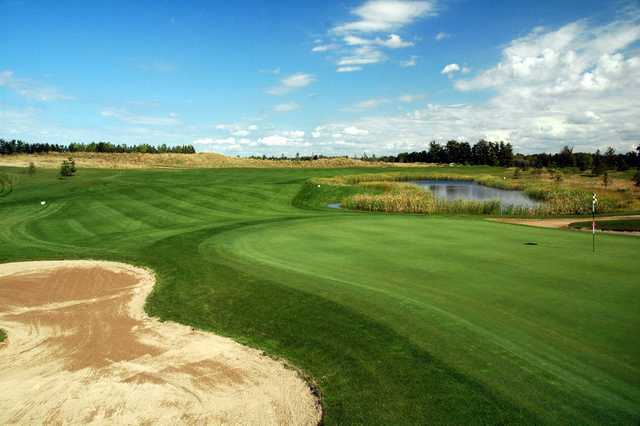 Considered one of the best public golf courses in southwestern Ontario, the layout features many challenges including six ponds, 50 bunkers, and a five-acre spring fed lake. 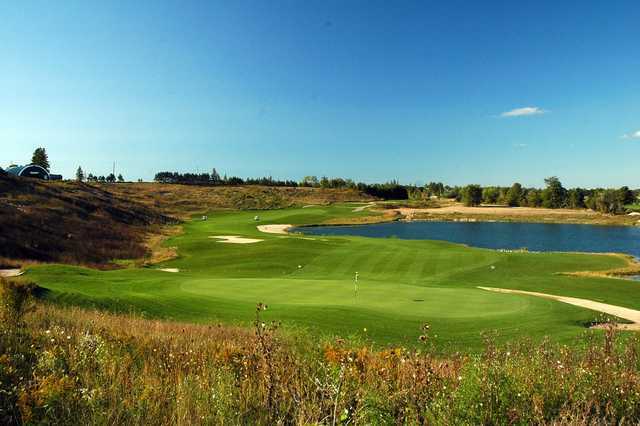 Two of the holes are carved from a former gravel pit, offering dramatic views that can't be rivaled. 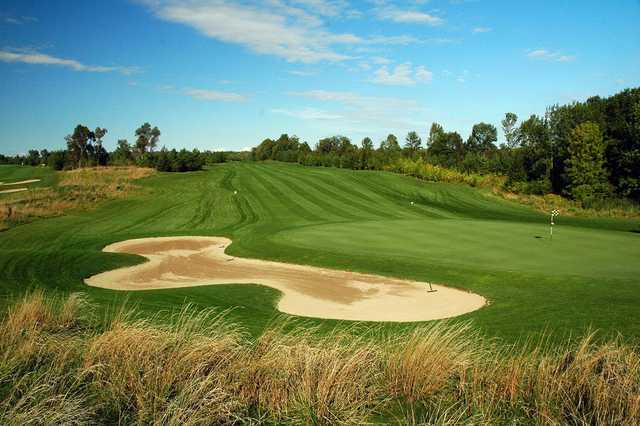 In addition to the course, Black Horse Golf & Country Club also has a 30-acre practice facility. 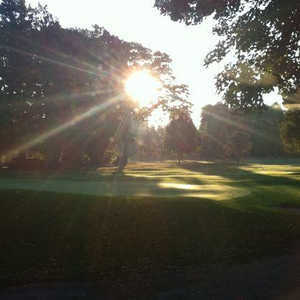 The golf course is always in amazing shape. The greens are very quick and challenging. Staff was very friendly and would recommend this place to anyone!